You WANT and You WILL! I have something here you may want to do for yourselves! 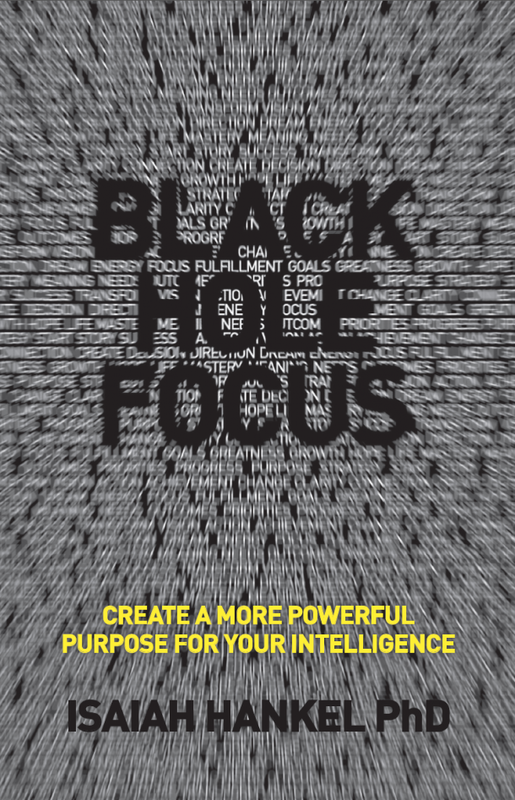 The First book I am reading for my May reading goals is called “Black Hole Focus”, by Isaiah Hankel. It is a very motivating book about changing your life around to give your life a greater purpose. It is also a very easy read to start my routine of reading regularly. Isaiah has talked about many things so far in the amount that I have read and I want to share one of the things he wants us as readers to do. He wants us to make lists; everything we want to own, everything we want to do and everything we want to be. He wants us to write down “BIG” things not daily to do lists. I feel inspired already just writing this stuff down. Now I will print it out and leave it places I see every day. This does not have to be a list set in stone. It could change as you change but you need to put your initial goals and dreams on paper and let the motivational process take place. I will also be shrinking down my list to wallet size and carrying them around with me. I just wrote my list on the fly and will make changes to it but I also noticed how small my want list is, and how much bigger my will do list is. I have been swaying away from a materialistic lifestyle and focusing more on achievements! I have also been focusing less on money and more on living life! These are things that Ultra Positivism has already done for me and I feel more and more how a positive personality is building a home in my heart, mind and life! I love this life and I am grateful for all of it, and I am most grateful for all of the support from all of you readers in helping me get there, and helping me spread the word. Posted on May 6, 2015, in Ways Of Ultra Positivism and tagged Black Hole Focus, dreams, Goals, Isaiah Hankel, lists, motivational lists, Ultra Positivism. Bookmark the permalink. 2 Comments. I like your list and you know you have my support. I love watching you grow.